With Click-to-Call Dialing You Can Be a Superhero! You’ve read the comics or at least have seen the movie… When Clark Kent needs to save the day, he walks his bespectacled self into a phone booth and promptly comes back out in his iconic blue and red “S” emblazoned spandex. He always kept his go-suit on call (Excuse the phonebooth pun!). But what if the suit just suddenly appeared on him at the wrong time? Or worse yet, if he was ready to go into the fray, but the suit wasn’t available? Superman wouldn’t be so super then, would he? Such is the dilemma when you fail to use click-to-call dialing. With click-to-call dialing, every time you initiate a phone call with a potential prospect, you’re figuratively throwing your spectacles to the ground and suiting up to save someone time, money, and effort. 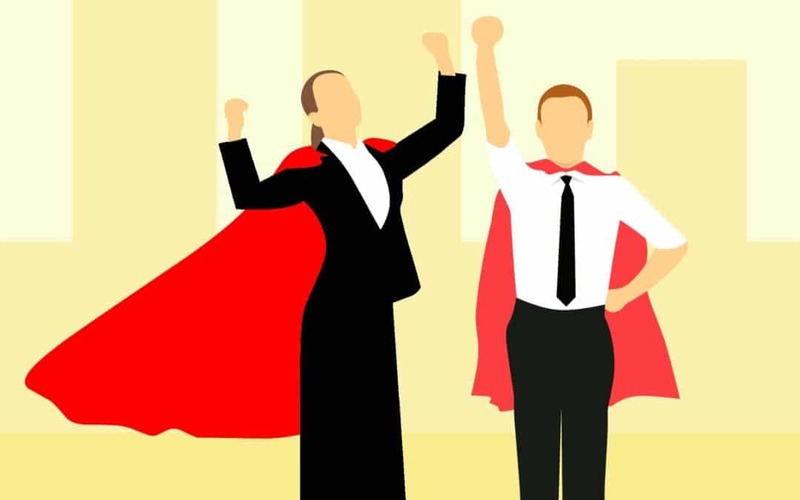 You’re fully ready to be a sales superhero! 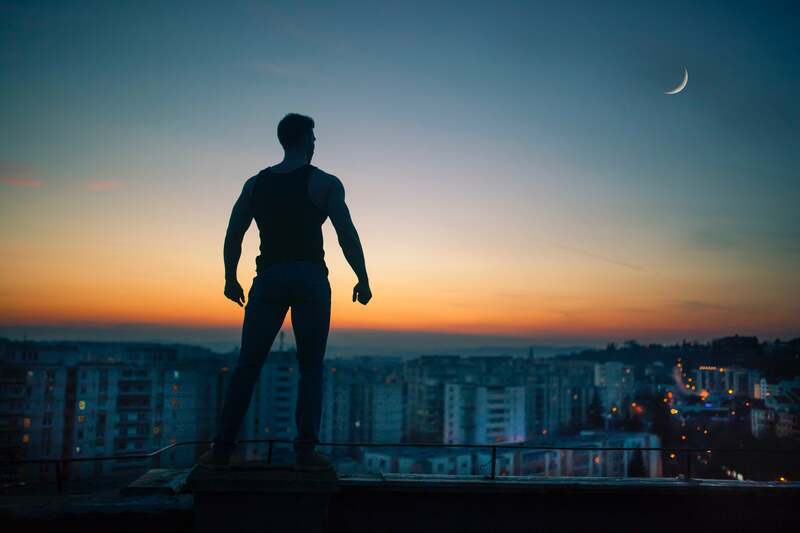 However, without it, you may find yourself missing chances to be a hero. You risk running out of time to finish your notes on a previous call as you rush to manage the next call. Or you lose valuable time attempting to schedule a follow-up appointment reminder. 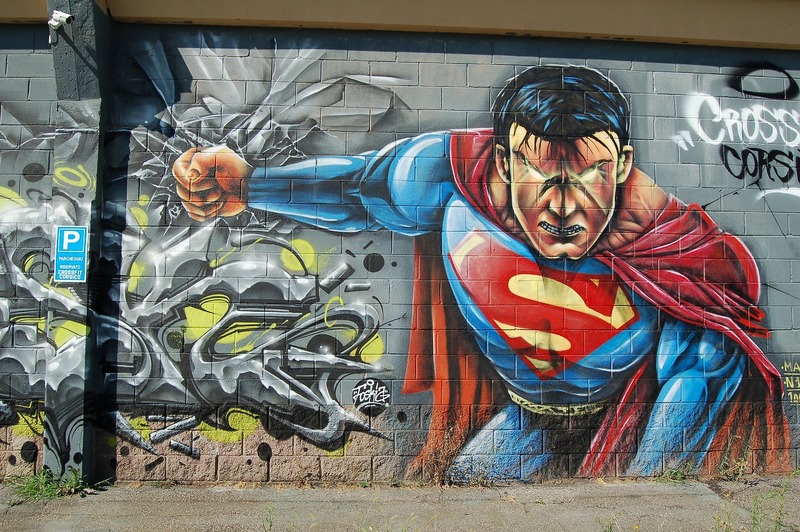 Without click-to-call dialing, your heroic efforts are just not-so-super. When you’re working to connect with as many potential leads as possible each day, you must make the most of every moment. For this reason, some telemarketing teams utilize predictive dialers – outdated dialing systems that direct numerous calls at the same time to the first available agent. The first person to pick up the call experiences a momentary response delay (a hated tell-tale sign of a telemarketer!) and then the agent must attempt to regain the ground already lost before they even have the chance to say a genuine hello. When calls are automatically fed to agents at this breakneck pace, it leaves no room for the agent to become familiarized with the next prospect’s unique individual needs and interests. The agent has lost the opportunity to pause and take a much-needed breath between calls. And this increases the likelihood of the agent (and customer) experiencing frustration and call failure. On the contrary, when you’re armed with click-to-call dialing auto dialing software, you’re ready to swoop in and save the day! Click-to-call dialing allows your agents to drastically improve their customer service quality and productivity by instantly syncing calls with follow-up scheduling. Using the Call Logic dialer, you can select any valid local phone number to dial out from, allowing the prospect to feel more familiarized from the moment they see the number pop up on their caller ID. You’ll remember that Superman had Lois tracking his every move. Using Call Logic’s autodialer, you’ll have your own automated sales sleuth keeping up with you, automatically generating and customizing agents’ dialing reports, connection reports, call performance, call durations, and more! Another great feature of click-to-call dialing is the ability to pre-record voicemails and simply click to leave it automatically while you move on to the next number. This method saves so much time! You can also click to send the appropriate follow-up email to the prospect, and all responses and engagement are automatically tracked in the system. In addition, when you use click-to-call dialing, you can prioritize the calls you make to maximize the time spent on the phone. You’re able to select your most engaged leads to follow-up with and stay on track with their previous history through the preview dialing feature of your Call Logic software. If your telesales processes are bogging down productive progress, it’s time bring in an affordable click-to-call dialing software. Rescue your sales agents from tedious, error-ridden, and frustrating manual processes. Give them the freedom they need to do their work better and more productively than they can with a predictive dialer. Connect with the call crusaders at Call Logic to schedule a FREE demo of your own click-to-call dialing hero!